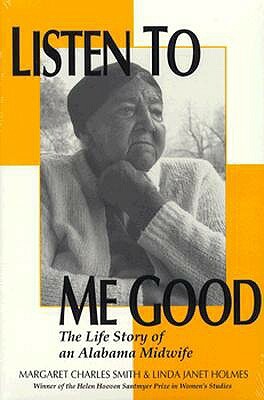 *Author: Polignac, Francois De/ Lloyd, Janet (TRN) *Publication Date: 1995/08/15 *Binding Type: Paperback *Language: English *Depth: 0.50 *Width: 5.75 *Height: 8.75. At UnbeatableSale.com, we have the largest selection online and the best prices. 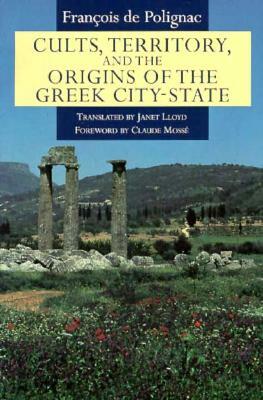 Our low price guarantee assures you that you are getting a competitive, low price on this great Cults, Territory, And The Origins Of The Greek City-State By Polignac, Francois De/ Lloyd, Janet (TRN). Right now, our everyday price of $34.60 is 5% off the list price - a savings of $1.73! If you would like to track the status of your order, you may do so on our Order Status page using our ZIP code and order reference number. We hope you will enjoy your shopping experience with UnbeatableSale.com. If you have any questions or comments, please see our contact page for information on how to reach us. 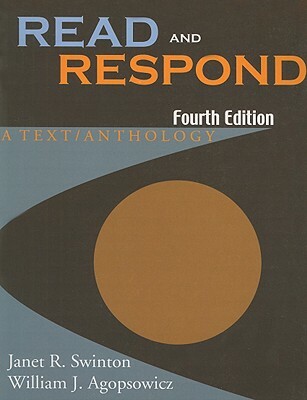 Read And Respond By Swinton, Janet R./ Agopsowicz, William J. 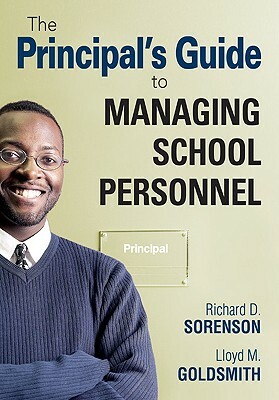 The Principal's Guide To Managing School Personnel By Sorenson, Richard D./ Goldsmith, Lloyd M.